You could be preparing to manufacture the packaging of a product you are selling or are considering changing an existing one. Then the following question arises, is the appearance of the packaging design of a product important? The answer is an absolute YES. Many manufacturers can think that the product and its performance are the most important, but its packaging can play a vital role in the success or failure of product sales. The way in which a product is packed can be what attracts the consumer to take a look when it’s on store shelves. 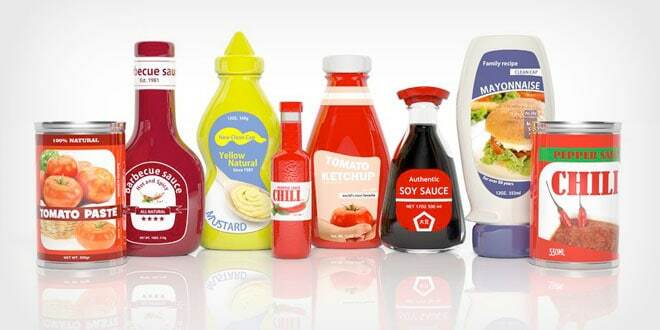 For this reason, many companies carry out extensive research on color schemes, designs and types of product packaging, whichever is most attractive to their consumers. The packaging design also plays an important role in communicating information about the product. It can contain instructions on how to use the product and where it originates from. It also shows the ingredients and nutritional information. That information can help sell the product because it allows potential clients to make a purchasing decision. The information contained in the packaging can push the consumer to buy without speaking to a store employee. The best justification for why it is better to design a package professionally is because it significantly increases the benefits. One of these is that you can expect a high return on investment more efficiently and quickly. A design that is strategic and attractive can have a major presence in the market and makes its brand stand out from its competitors. It increases the probability that people will buy that product. Starting in the packaging design, you can build brand loyalty, as long as the quality of your product remains stable or keeps changing to improve. The packaging of your product is part of the first impression and is a great tool for your products to sell by themselves.